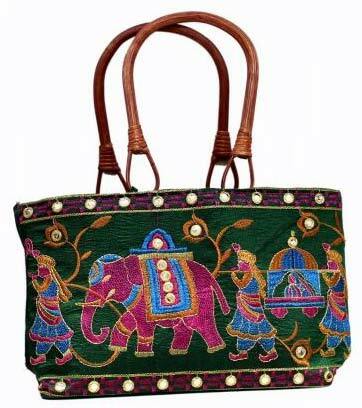 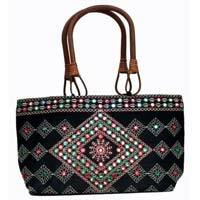 We are a reputed manufacturer, exporter and supplier of Printed Handbags in Delhi, India. 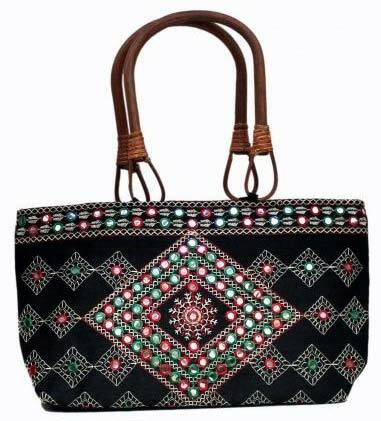 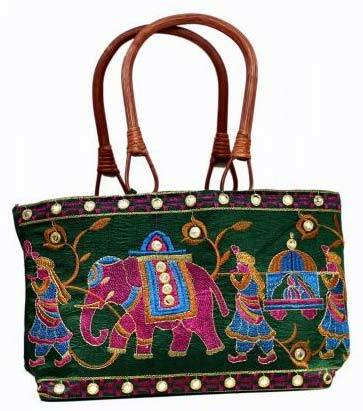 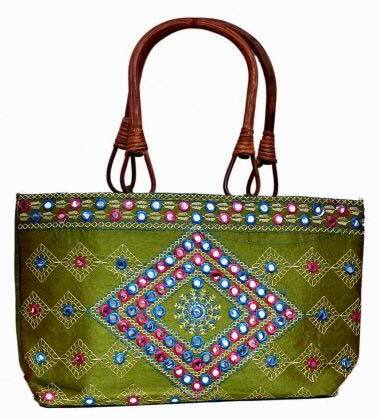 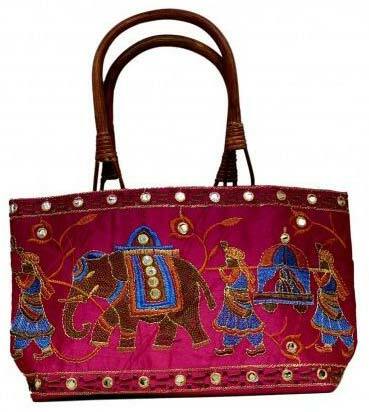 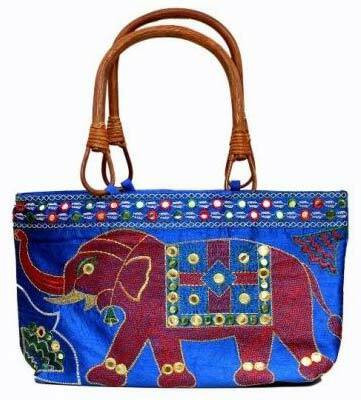 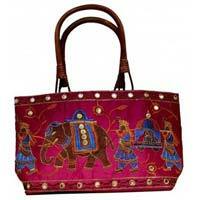 We offer an exquisite range of printed handbags for women. 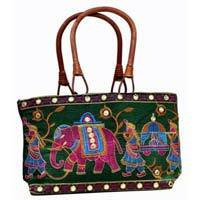 These are made of the best quality materials and are designed as per the demands of the market. 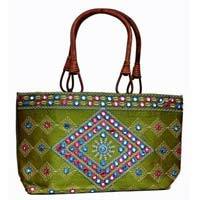 Special patterns and materials are used in manufacturing the product at affordable rates. 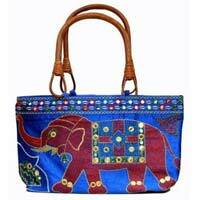 We take up bulk orders of printed handbags with a promise of safe delivery.